(UPDATED) I have been in the PCI “industry” since before it was an industry. 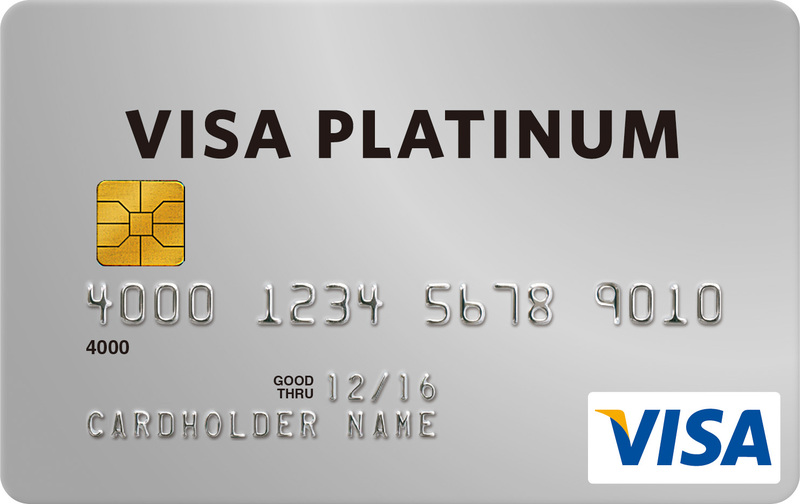 I was fortunate to have worked with Visa in 2001 on a team that helped design the CISP requirements for Service providers and subsequently worked at MasterCard a major processor and numerous QSA firms. I can claim (along with 2 or 3 other people) to be the FIRST assessor even before we were QDSPs then QSAs. I was the PCI SSC’s global QSA trainer and Visa’s CISP trainer. There probably only 10 people in the industry that have been doing “PCI” type work as long as I have. Unfortunately, we lost two of those fine folks in the last several years. One of the most frustrating aspects of being in the PCI assessment business has been competing with the “pay and stamp” assessors. PCI is complex and conducting a solid PCI assessment is complex and not trivial. There have always been the “bottom feeders” that will guarantee a compliant finding for a nominal fixed price fee. For those companies that do solid work (while I compete with them I am also friends with many and can respect their work as much as my own employers) we often find ourselves on the losing end of a bid when someone agrees to assess a Fortune 100 company for a Fixed fee of $40K. Well..the Federal Trade Commission has taken notice! Foresite MSP, LLC; Freed Maxick CPAs, P.C. ; GuidePoint Security, LLC; Mandiant; NDB LLP; PricewaterhouseCoopers LLP; SecurityMetrics; Sword and Shield Enterprise Security, Inc.; and Verizon Enterprise Solutions (also known as CyberTrust). Whether a company is found ‘compliant’ BEFORE completing all work. They are then asking for a sample ROC to be provided. I cannot applaud the FTC enough for taking this step. It is well past time that we get the “pay and stamp” providers out of the industry! Read the Order Here! 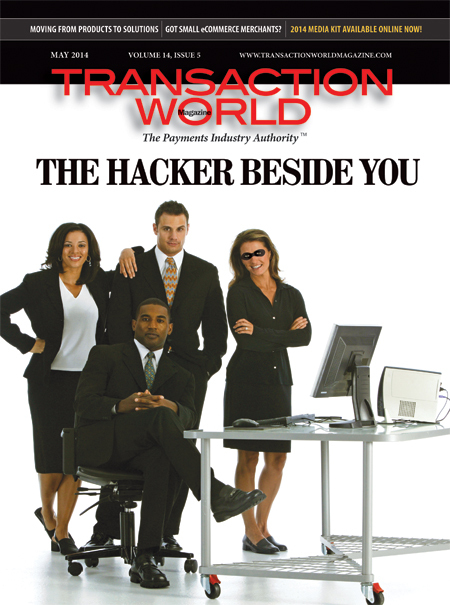 You can Chris Mark’s (my) latest article in May, 2014’s edition of TransactionWorld Magazine. Titled “5 Common Security Practices that Put You At Risk” This particular article is about how common errors companies make in security and compliance and how to reduce the risk of compromise. By now we all recognize that 100% security can never be achieved. By following well established security practices you can can minimize the risk to which your organization is exposed. Chris Mark (this guy with two thumbs) is in the January 2013 edition of TransactionWorld Magazine. 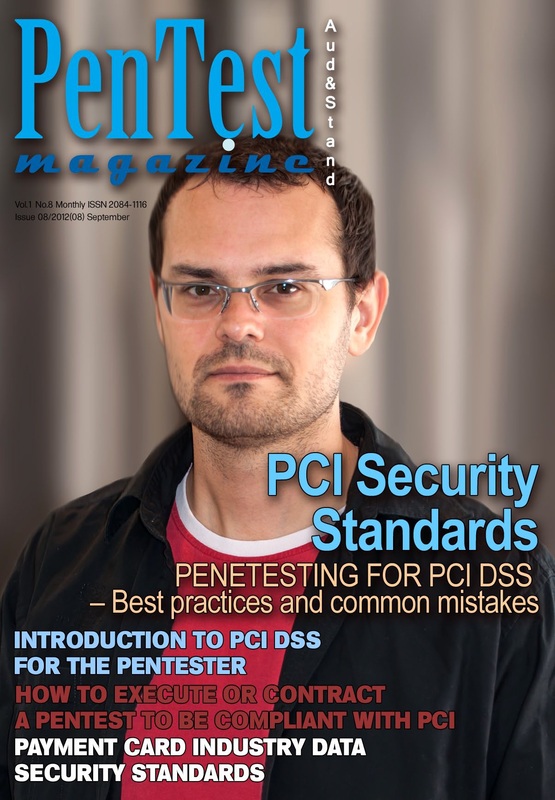 You can read my article titled: “In 2013 the only certainties are Death, Taxes, and the PCI DSS” in which I opine about the need for PCI DSS and other security standards as we enter 2013. The bio on the article is not accurate and still references an old position I had at ProPay. That being said, ProPay is a great company for which I was fortunate and proud to have worked, a company at which my illustrious wife, Dr. Heather Mark still works, and a company who deserve a big Congrats for being acquired by TSYS!..all in all…no harm, no foul.